As always now, click mosaic. | PROOF OF GOD! ...and other tragedies. As always now, click mosaic. 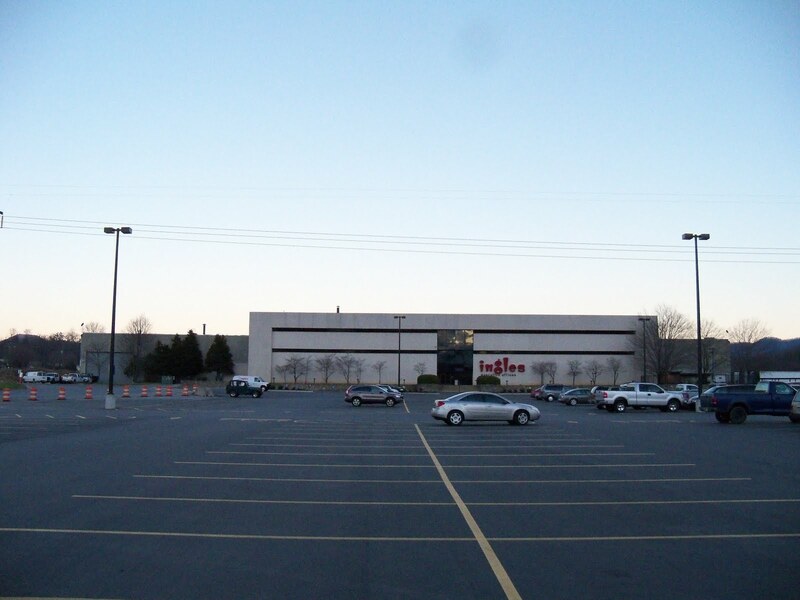 What does the Ingles corporate office have to do with cynicism? Everything is surrounded by a hundred ideas or more. This is the other side of mindfulness. See, this is what happens…I wheedle and whine. I don’t want to be bitter. I want to be happy. Even naively, I want to be happy. We’ve been talking a lot about happiness at work lately, breaking down the idea and how other ideas get in its way. Apparently, according to Dr. Martin Seligman, you need to be doing something meaningful in order to attain the life satisfaction often referred to as happy. Of course, it is not so simple as that. The other day, we came across an idea that all but destroys the chance for happiness. Cynicism. I am, ladies and gentlemen, deeply cynical. For example, at the Thanksgiving dinner table, I announced that to offer up ideas of gratitude in such a show of custom as at the table bestowed with turkey was bound to lead to insincerity. I had to explain to him that I was cynical and that cynical is not a good thing to be, because it leads you to destroy every good intention and turn toward some jaded end, to wreck every swell idea with the sharp and precise ways that it could be seen as lousy. Thus, how is a cynic to attain happiness…if nothing means anything? Oh, yes. That’s correct. The cynic attains happiness by living a life of virtue free from the trappings and conventions of modern life that impede our best humanity. …how does a cynic cope? How do you unlearn the cynicism you learned when you were young, as a way of fighting against the mean-spirited stupidity of the world, without realizing that to see the world as stupid is a little stupid in itself, as well as mean-spirited? Okay, so here’s an idea: Often, cynics are smart, that’s how they figure out how stupid things are so quickly. So, could one not simply transition to a playful cynicism, in which the folly of rigamarole was celebrated in some delightful and socially appealing satire? Dude, whatever. I am so over that. *keep in mind I have absolutely no idea what I am talking about.